The best-selling author of Lincoln at Gettysburg explores the life and times of John Wayne and his legend, explaining how the man, Marion Morrison, became a myth and how that myth shaped Americans' political attitudes and ideas. Traces Wayne’s story from its beginnings in Winterset, Iowa, to his death in 1979. 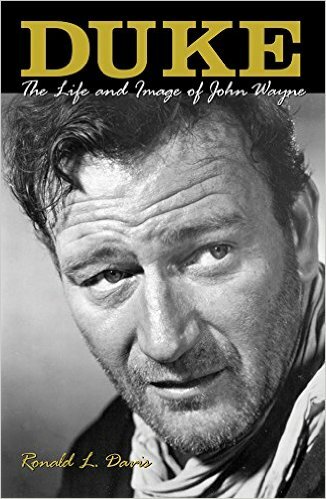 This is not a story of instant fame: only after a decade in budget westerns did Wayne receive serious consideration, for his performance in John Ford’s 1939 film Stagecoach. 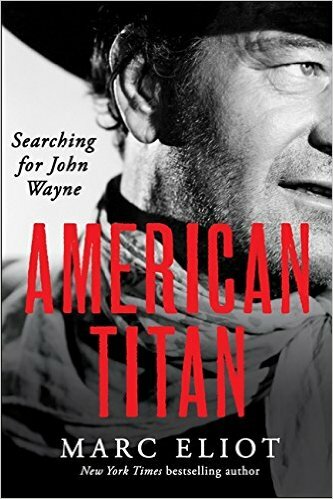 In all his films, whatever the character, John Wayne portrayed John Wayne, a persona he created for himself: the tough, gritty loner whose mission was to uphold the frontiers--and the nations--traditional values. 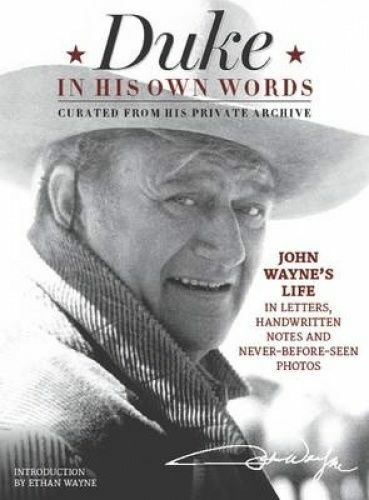 The John Wayne archives boast thousands of never before published letters to and from fans, celebrities, and heads of state, Presidents and many others. 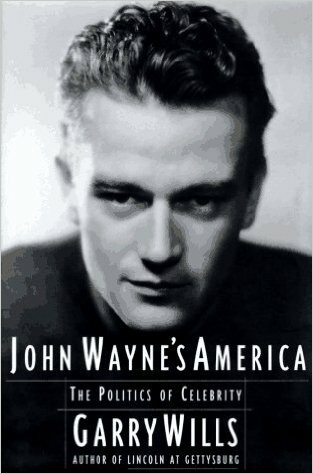 John Wayne left a legacy as the quintessential American and leading man - one that we may never see again.